I’m the “Right Hand” to busy & successful businesswomen that desire systems, structure and financial expertise to take their business to the next level. Hi I’m Kendra! And I build structure & financial strategies for businesswomen ready to take their business to the next level. Simply put - I develop clear cut solutions and provide high-touch service that improves my client’s quality of life and their business’s bottom line. Additionally, I also coach and mentor other women in the Accounting, Finance and Tax industry - helping them build their business and their brand. Kendra has been a tremendous help to me over the years and I highly recommend her. She's knowledgeable, professional, and breaks things down in a way that is very easy to understand. My experience working with Kendra has been awesome! She's very detailed and easy to talk to. She is very professional and knows her stuff. I feel my business is in good hands. My learning style is compatible with her presentation of information. 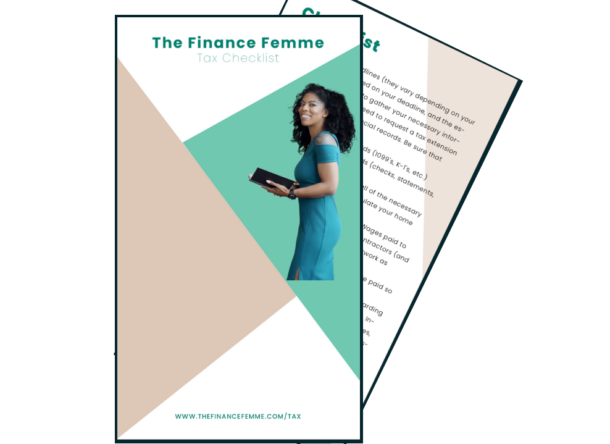 My experience with The Finance Femme has been phenomenal. Kendra is a professional in every sense of the word. 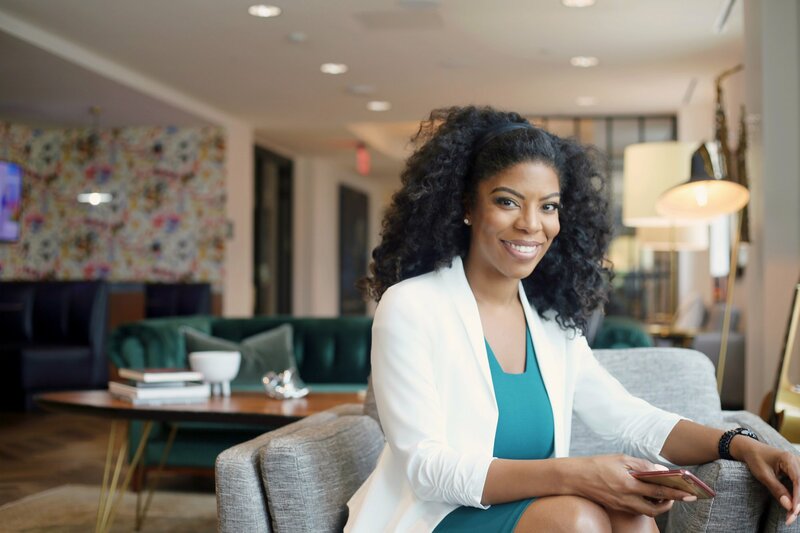 She provides clarity to me as a business owner on my business' finances & allows me to focus on developing other areas of my business instead of being caught up in the organization of financials. It is important to me to be familiar with my company's financial progression; Kendra makes it easy to digest & be aware of its status at all times. I recommend Kendra to any business owner looking to bring on a solid team member and advisor.